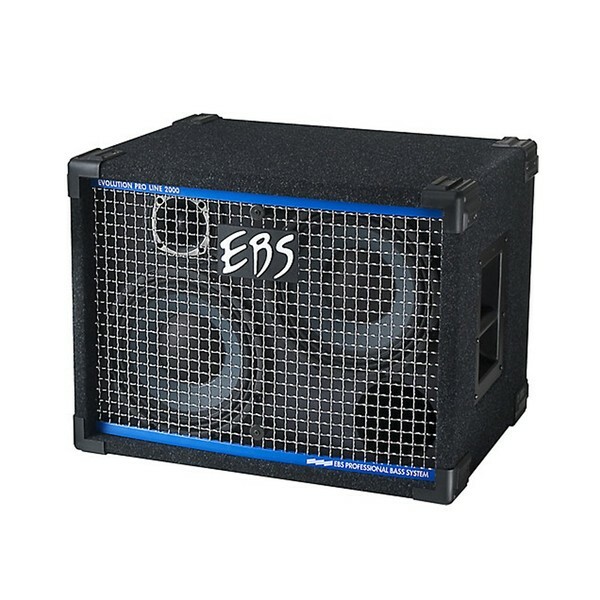 The EBS ProLine 210 Professional Bass Speaker Cabinet gives an uncoloured, natural response with high output handling. 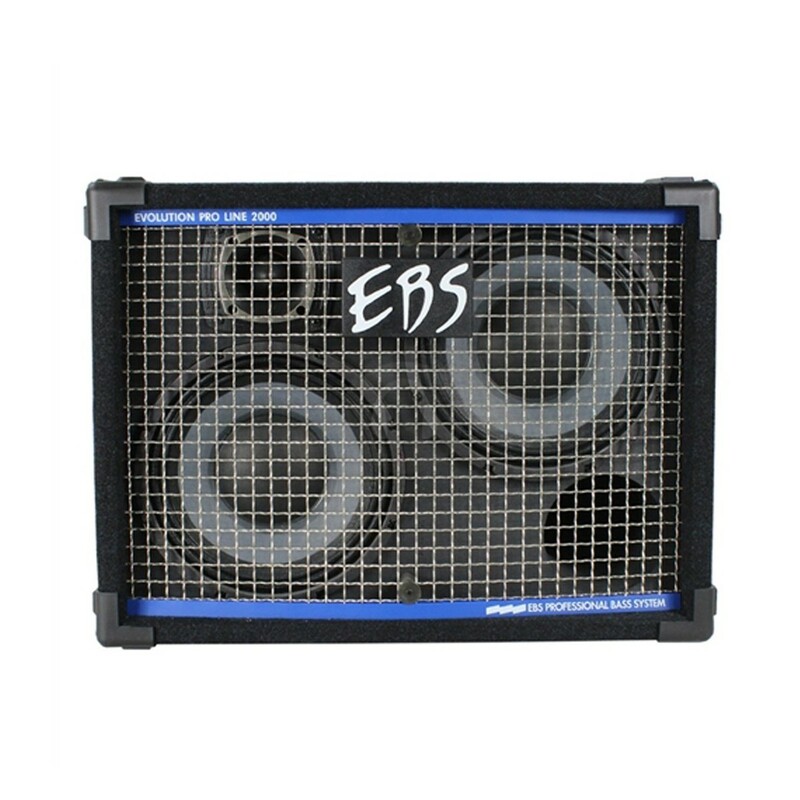 Equipped with two 10" conventional speakers, the EBS 210 radiates pure tones created by the technology that precedes them so your bass sound fully is protected. As well as supplying the perfect tone, this sturdy speaker cabinet features a roadworthy design, that is perfect for gigging musicians. The ProLine 210 is equipped with two 10" conventional speakers and an adjustable 2" tweeter, delivering transparency, balance and natural warmth that all bassists will love. With a choice of four different models, the 210 is ideal for smaller gigs. The ProLine 210 is housed in a 13-ply birch plywood shell, and covered with resistant felt for classic look that will suit any rig. Like other models in this ProLine series, the 210 is equipped with a protective woven steel grill, which not only provides a stylish fascia but is also vibration free, offering a clean sound when used at any volume. Convenient deep dish handles are also incorporated into this cabinets's design, making it easy to transport and ideal for use on the road. For added protection, reinforced metal corners are also included, and maintain the sturdy structure. With all these durable features, this versatile cab will endure a lifetime of use on the road. Protective woven steel grill with chromed look and deep dish handles. 2x Neutrik SPEAKON connectors for input and link through. Height: 39 cm / 15"
Width: 58 cm / 23"
Depth: 44 cm / 17"